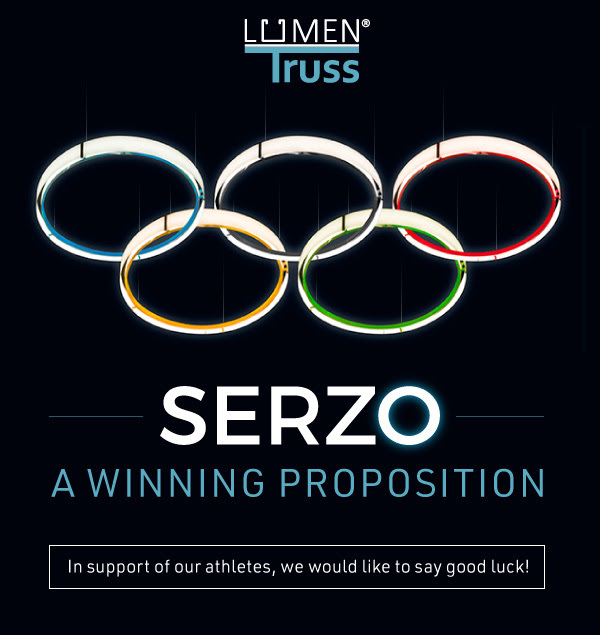 Serzo – A Winning Proposition! The 8700 extrusion (SERZO), is our exclusive ring luminaire system. The SERZO projects light laterally through an opal lens for an even, dot-free lighting. SERZO can be suspended horizontally, vertically, or mounted on a surface, and is available in multiple finishes and even custom colors. – Available in three fixed diameters — 36 in, 54 in and 72 in. – Omnidirectional lighting at 360°, great for wide open spaces. – Application guides: 10-8-8-10mm, 36mm total. – Made of ALCOA 6063-T5 aluminum alloy increasing heat dissipation.